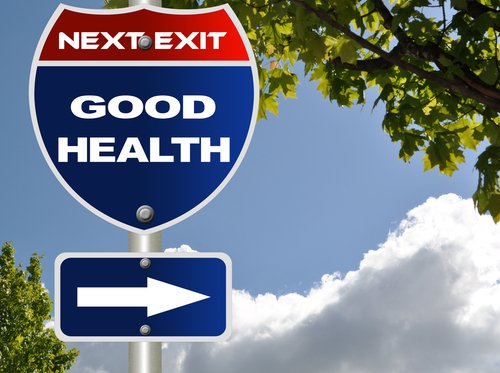 You probably know all the many ways adding ample vegetables and fruits to your diet can help improve your health. The primary components to a good, health-boosting diet plan include plenty of veggies, antioxidants, good fats, fiber, vitamins and minerals. But how do you make sure that you get all of these things each day without planning out elaborate, labor-intensive meals? The answer, my friend, is to juice! Juicing is a great way to get your recommended daily allowance of nutrients. If you’re an old hat at the juicing game, you already know that there are dozens of juicers on the market. So, which one is best? 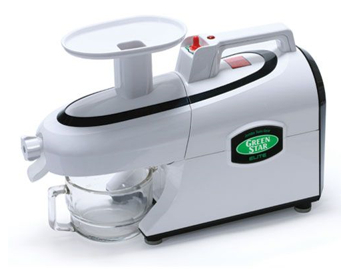 We always recommend the Green Star Juicer to our customers as a great introductory or advanced juicer. In this post, we’ll discuss everything you need to know about the Green Star Juicer as well as how you can use it to improve your diet, whether you’re looking to eat to prevent health issues, lose weight or simply feel all-around healthier and more energized! What is the Green Star Juicer? The Green Star Juicer is a versatile, affordable juice extraction machine that also serves as a food mill, rice cake maker and pastamaker all in one unit.This machine effortlessly pulps fruits and veggies using a powerful, twin-gear extractor, transforming all your favorite health foods into a delicious, smoothie-like juice that you can enjoy any time of day. The juicer component allows you to turn whole, vegetables, wheat grass and herbs into delicious juices. You can upgrade to the Green Star Elite Juicer if you want a little bit of extra power in your juicer. The Elite model is equipped with an advanced jumbo twin gear extractor which is designed to maximize juice yield and leave behind the freshest tasting juice possible. It also includes a wide variety of handy accessories, including a pitcher, a strainer and various cleaning tools. The Elite model comes with a generous 12-year warranty on the motor, so you know it’s a sound investment! It Makes Vegetables Taste Better—If you’re not a huge fan of vegetables, we’re willing to bet you enjoy the taste of juices and smoothies. The beauty of a good juicer is that it prepares super-healthy—but maybe less-than-tasty—foods to blend with yummy fruits and powders for an all-around health booster that just so happens to taste delicious. 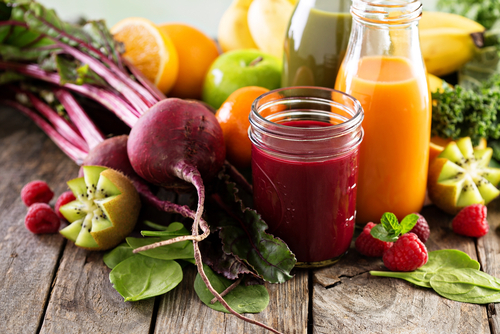 For some great ideas on how to make delicious juices at home, try out some of our healthy beverage recipes. It Makes Nutrition More Convenient—You can’t eat full meals while you’re driving, walking or reading, but you can drink tall glasses of nutrient-rich juice! 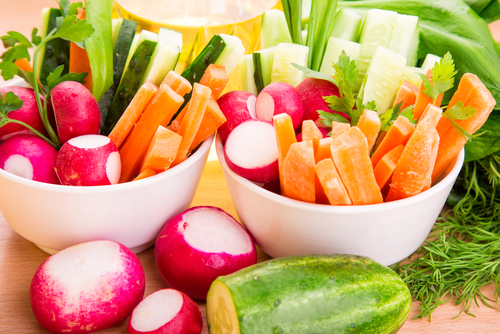 Juicing your veggies allows you to take your healthy foods on the go, whether it’s leafy green juice to get more cancer-blocking carotenoids and antioxidants or vitamin-rich juice to support your immune system when you’re feeling a cold approaching. 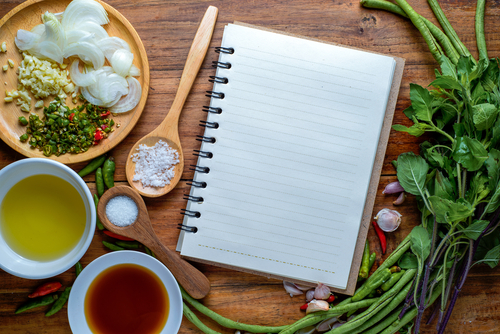 It Freshens Up Your Diet—Did you know that cooking some vegetables actually decreases their nutritious capacity? We cook foods to make them taste better, but juicing does that part for you without lessening the benefits.You don’t want to cook out the healthy stuff, and juicing helps combat that issue by introducing more fresh and raw foods to your diet without sacrificing taste. It Saves You Money—If you’re in the habit of buying fresh, organic juices at the market, then you probably know that these products can eat up a good chunk of your grocery budget. Juicers allow you to revamp your diet, introducing more healthy foods, without spending a ton of money in the process. Rather than buying store-bought juice, you can make delicious, homemade juices for the whole family with a high-quality juicer. All in all, if you’re looking for an excellent, versatile and affordable juicer to accompany your diet and boost your intake of healthy foods, the Green Star Juicer is a smart option. This machine will encourage you to feed your body the foods it needs to thrive with less planning, cost and labor on your behalf! Be sure to explore all of our recommended juicers to find a model that works with your particular needs and budget.